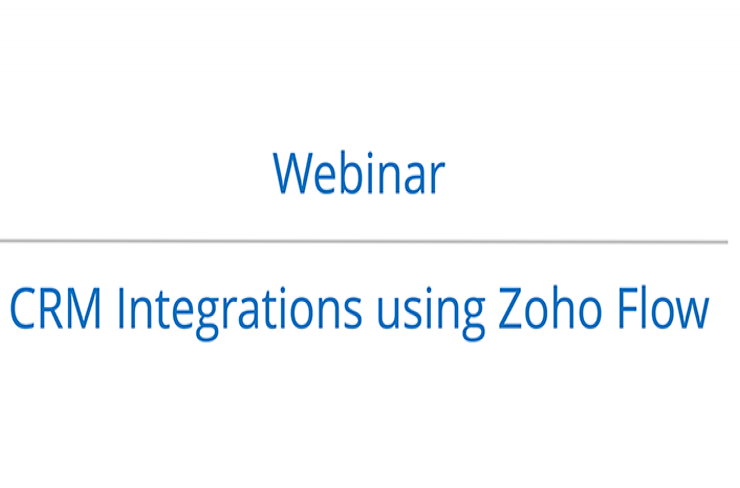 Watch quick video tutorials on how to create detailed and flexible integrations with Zoho Flow. 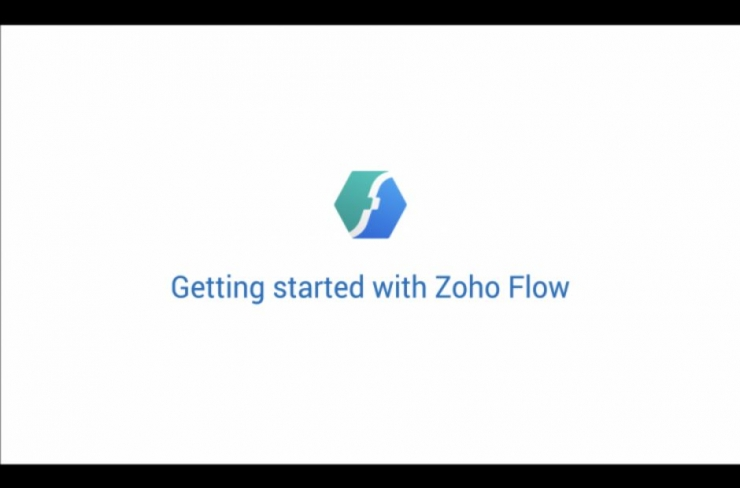 Learn how to get started with Zoho Flow to create your first flow within minutes. 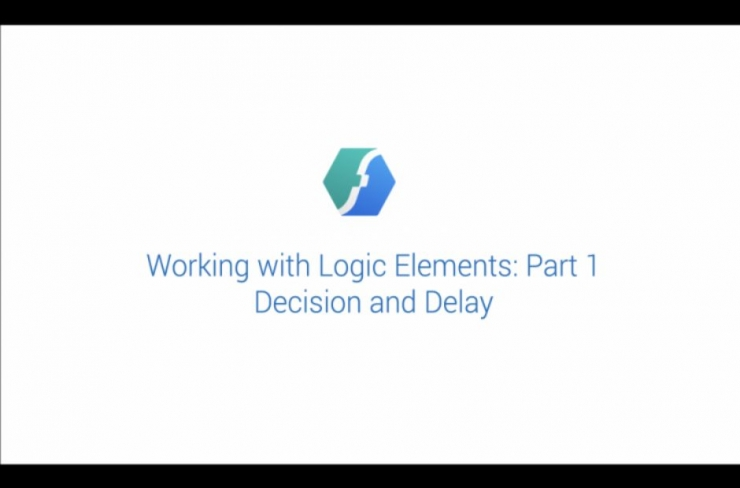 Learn how Zoho Flow's logic elements can help you build smart and flexible workflows. 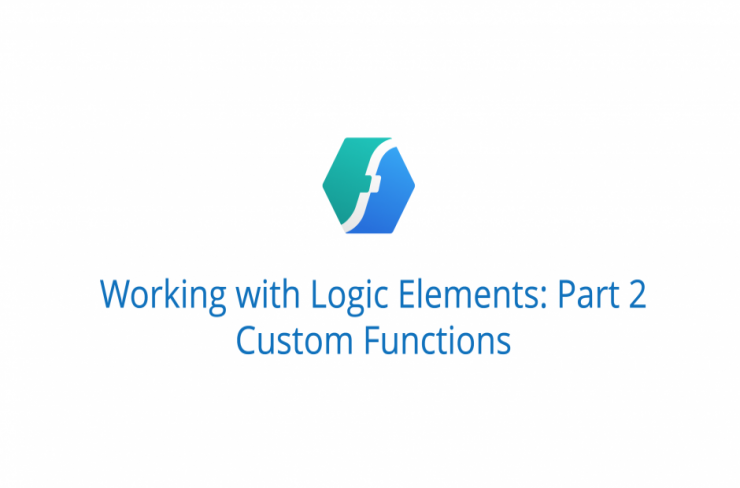 Learn how to create and use custom functions in Zoho Flow. 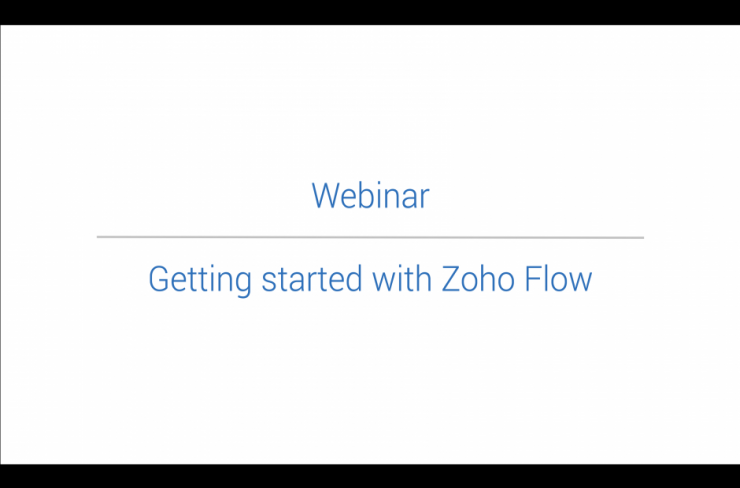 Learn everything there is to know about how Zoho Flow helps you integrate your apps. Learn how to create custom Zoho CRM integrations with more than 250 apps using Zoho Flow.